If you or someone you know has been diagnosed with breast cancer, please contact Shirley’s Angels by clicking here . We want to support you through your journey through treatment and cheer you along the path to survivor-hood. 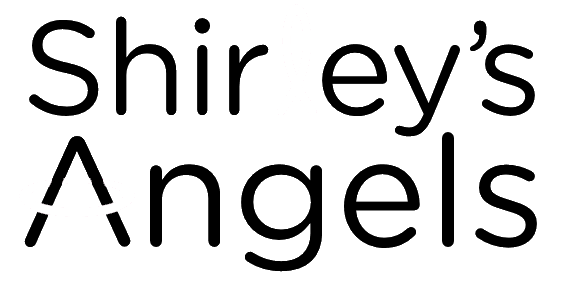 Shirley’s Angels is a 501c3 non-profit organization that was created to help those diagnosed with breast cancer by promoting breast cancer research and outreach, including providing education and breast cancer support to those who desperately need it. 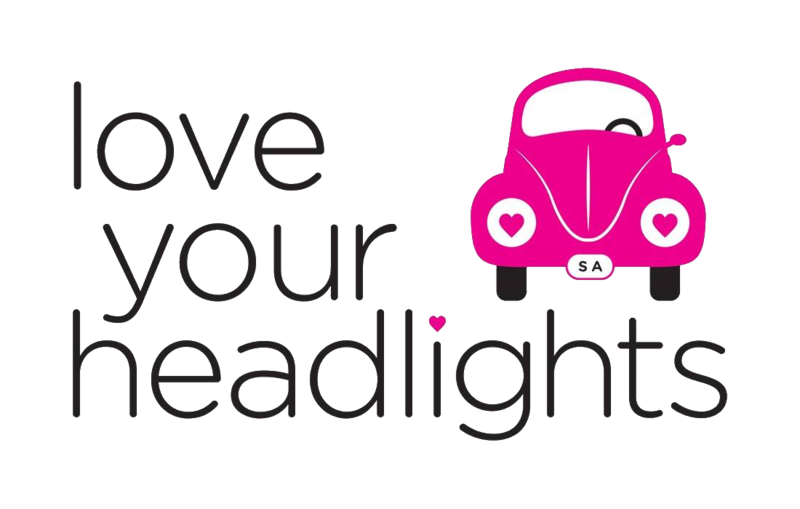 May 12, 2018- Come have fun and support the annual “Love Your Headlights” charity run/walk, hosted by Shirley’s Angels. This year’s event includes an all new Kid’s Fun Run, a 5K, and 10K. Don’t miss it…register today.